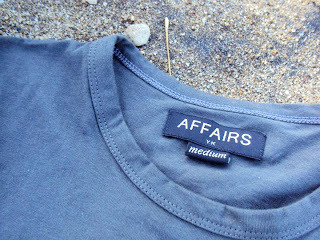 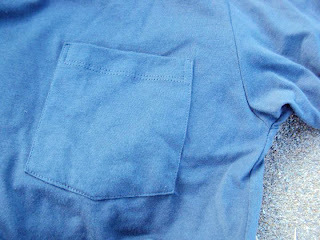 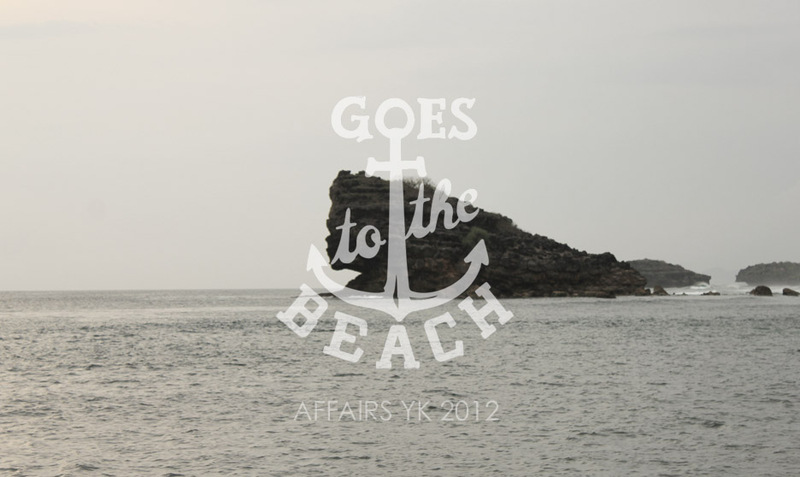 The Affairs men’s basic round neck tee for 2012 “Goes To The Beach”, seen here in dark cyan. 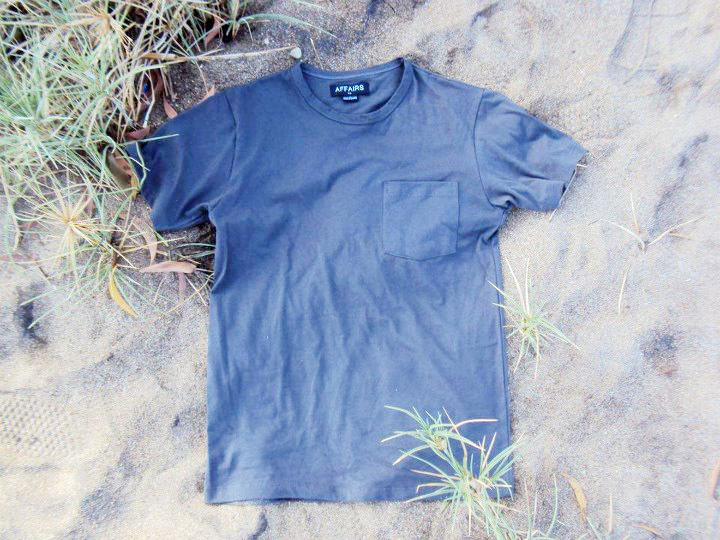 Made from light and soft cotton, the tee is a timeless classic design with round neck and less detail. The tee has been finished with chest pocket on the left.